As the area’s leading supplier of specialty and industrial gases, our gas technicians work closely with our customers to ensure they get the exact gas or gas mixture needed for their specific requirements. 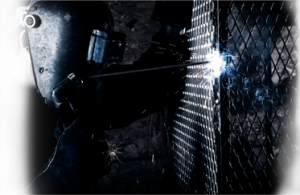 Our technicians’ years of experience and expertise enable them to recommend the right welding gas for the right metals, including steel, stainless steel, aluminum, and various alloys. The end result is the right gas for the right job at the right price. 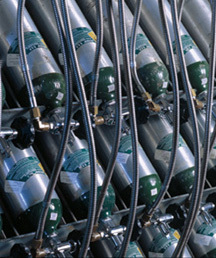 We safely and efficiently fill, inspect, and maintain cylinders on-site or in our facility. If you need a custom gas blend, we offer a complete line of specialty gas mixtures blended to exact customer specifications. All gas mixtures are manufactured and tested to the highest precise gas concentration and National Institute of Standards and Technology (NIST) guidelines. We can also assist you with meeting your industry’s environmental compliance standards by providing high quality mixes such as EPA Protocols, BTU, Sulfur, Hydrocarbon and Piston Standards.